I’ve been reading “A Visit From St. Nicholas”—better known as “‘Twas The Night Before Christmas” to my 2-year-old son for the last few weeks, and it always reminds me of one of my favorite lyrics by The National. In “It Never Happened,” Matt Berninger quotes half a line from “‘Twas The Night,” then adds some sad-sack despair. It goes: “Then what to my wondering eyes should appear? / Nothing, ’cause nothing ever happens here.” It’s simple, clever, and as good a reason as any to pick up The National’s kinda-forgotten 2003 album Sad Songs For Dirty Lovers. (It’s not as good as the band’s subsequent records, but it’s still pretty great.) 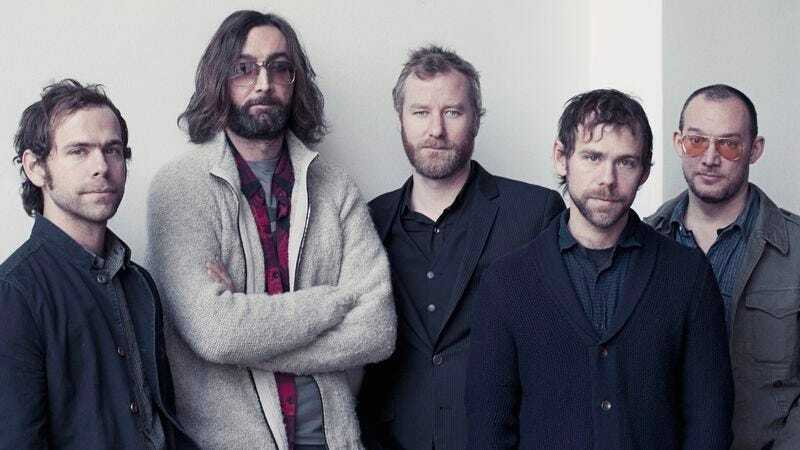 The song offers some evidence as to why The National was initially pegged as an alt-country band—bits of steel guitar, a loping vibe—as silly as that designation seems now.